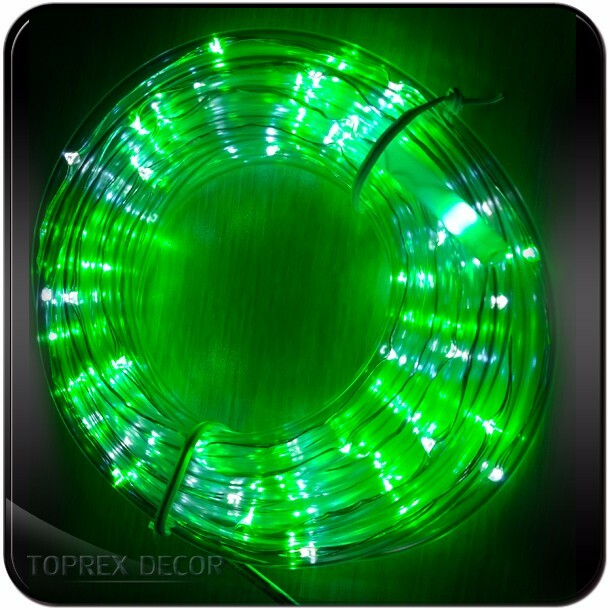 Ultra high quality led chip；Low voltage for safe public display；Prolonged outdoor use；One piece construction；Attractive during the day；Amazing by Night；Eco-friendly；Low power consumption；Weather and temperature resistant. 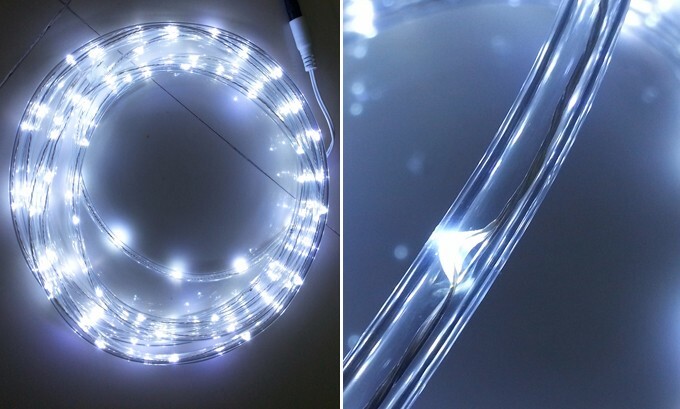 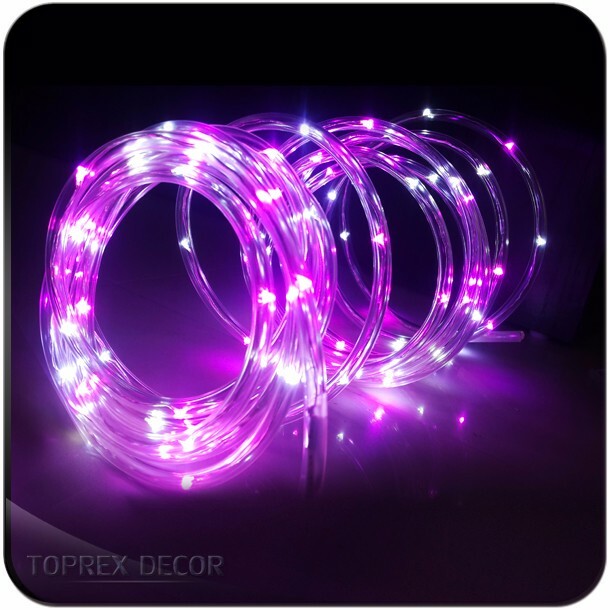 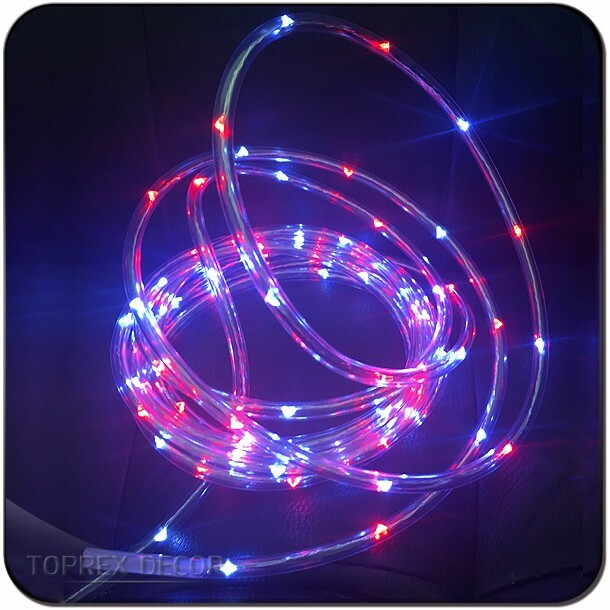 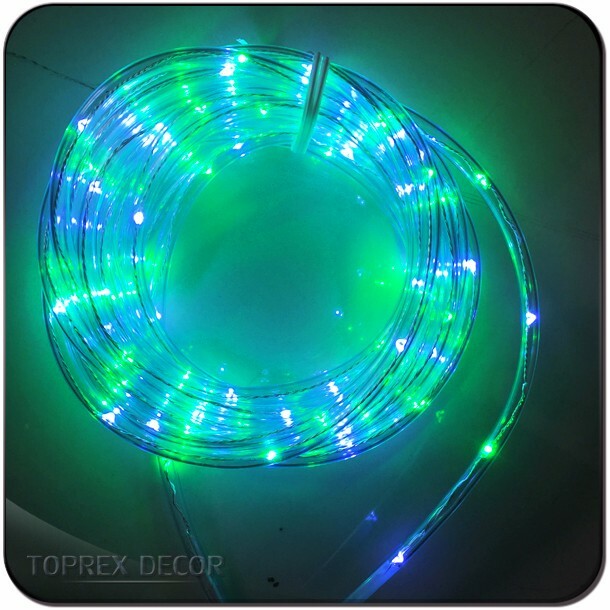 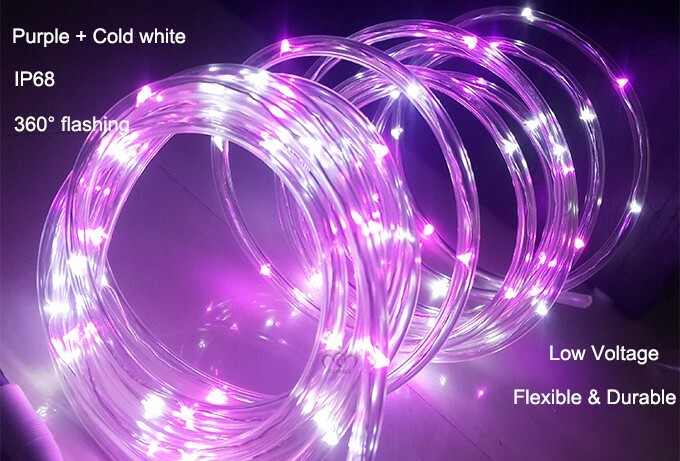 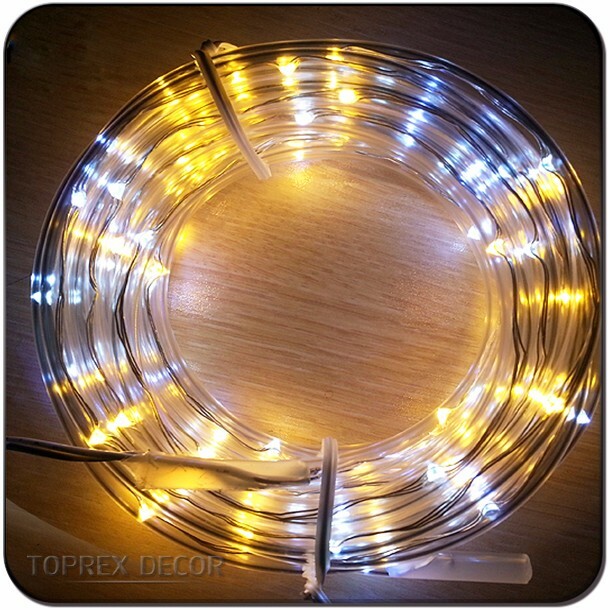 It‘s a good idea to use our led tube strip light to decor your party, wedding, garden and patio. 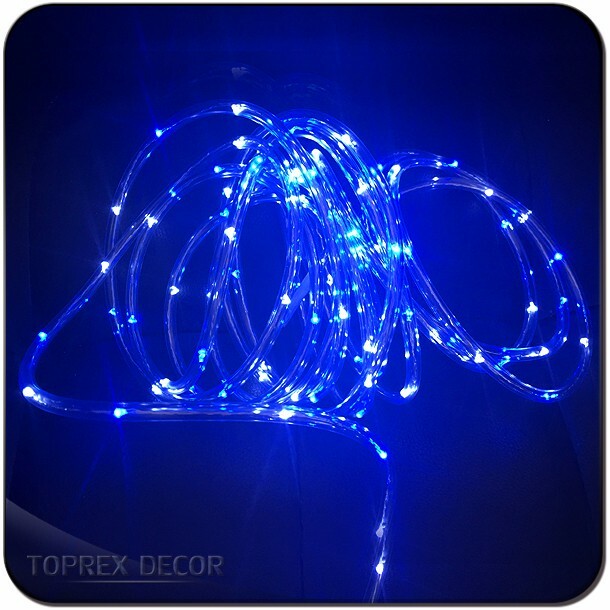 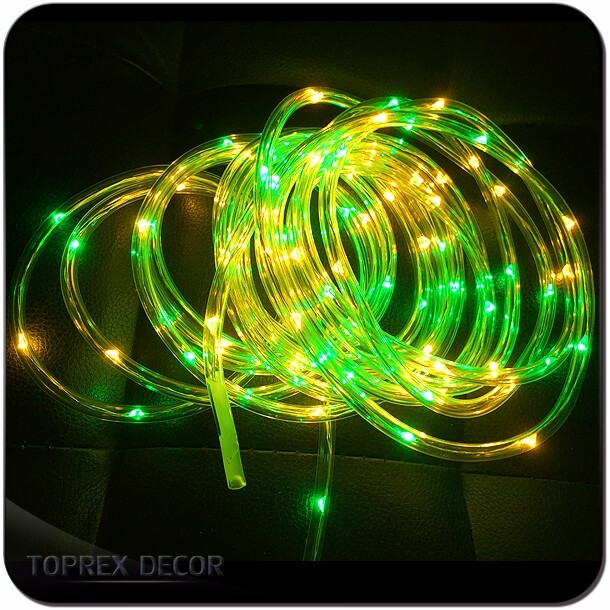 Also best for your Christmas, Halloween and holidays festival decoration.